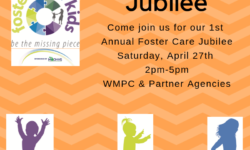 Come join us for our 1st Annual Jubilee. Why are we having this you ask? 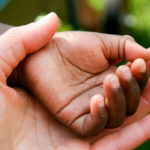 Did you know that there are over 800 children in foster care in Kent County? 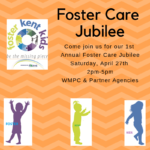 May is Foster Care Awareness month and Foster Kent Kids invites you to join us for our First Annual Foster Care Jubilee as we kick off the month by honoring the children and families involved with foster care. 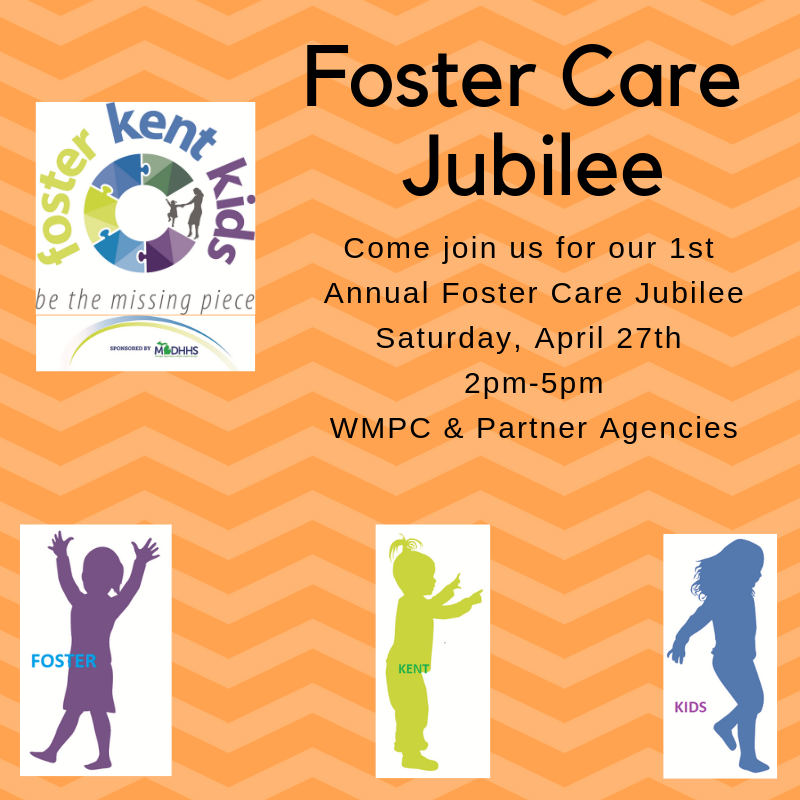 Everyone is welcome to register to have a fun afternoon with family while learning about the five foster care agencies in Kent County that are helping children and families. This is a great chance to learn how you can help too! Take a ribbon to hang in your window to show your support, talk to someone who is a foster parent, donate to foster children in need, and learn how to become a foster or adoptive family! 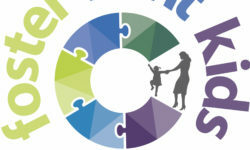 This is a free family event, so come out and spend the afternoon with West Michigan Partnership for Children and our partner agencies to show your support. There will be video games, athletic courts, indoor skate park, foosball & pool tables, theatre, craft & project room and a lounge area to relax. The cafe will be open for CASH SALES. 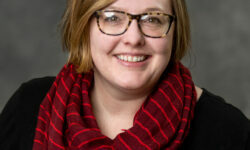 If you have any questions about the event, or how to get involved, please call us at 616-419-2505. We hope to see you there! 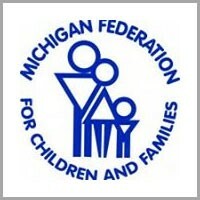 This event is sponsored by the Michigan Department of Health and Human Services.